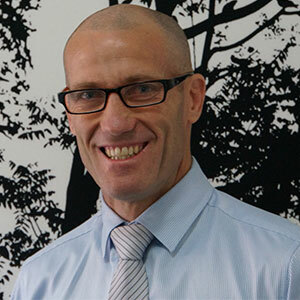 Heath Adams is the Managing Director of Dapresy’s new Australian office. Previously, he spent 15 years working as a Research Director. Heath joined Dapresy in 2015 after implementing the Dapresy platform at the firm. Seeing the business opportunity, he joined Dapresy with the goal of growing the Dapresy brand within Australia and Asia. His experience spans, business management, research, marketing and sales. He is practical and pragmatic with a strong focus on outcomes. Heath enjoys spending his free time with his wife, a fellow businesswoman, and their three, beautiful children.